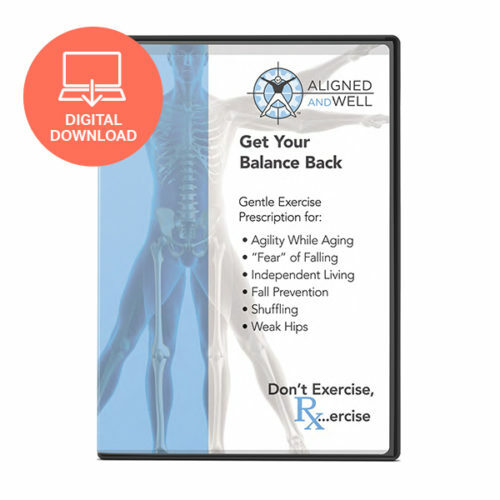 Includes in-depth instruction of 25 exercises. Runtime: 2 hours, 19 minutes. Tech specs below. Whole Body Biomechanics are in-depth movement courses that include precise exercise instruction for laypeople, athletes, and movement professionals to help everyone move more and better. “Head to Hands” will help you un-keyboard your upper body for active, pain-free arms and mobile, strong shoulders. Watch a WBB Course trailer here. a short routine easily done at your desk in minutes! These courses teach biomechanics and self-assessment so that you can scale the exercises to your body and your needs. 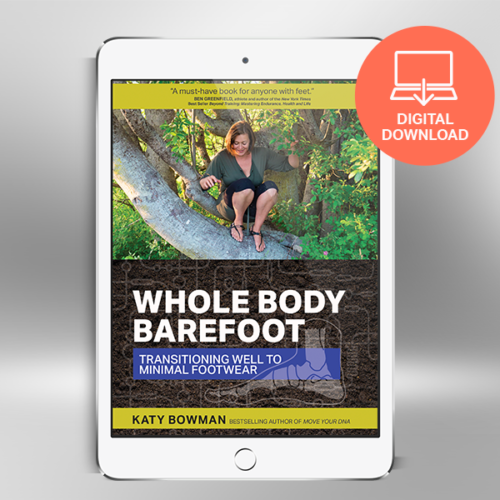 Together our three WBB courses cover the whole body, from toes to fingertips and up to head, but you get to pick where you start and how far you want to go. Tech specs: You can stream these videos online or download them to your computer. 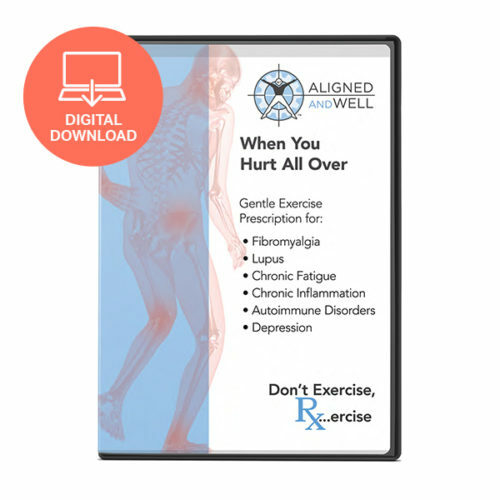 Choose the course that addresses whichever areas are decreasing your movement or causing you pain. Unsure where to begin? We recommend working lower body, to upper body, to core.